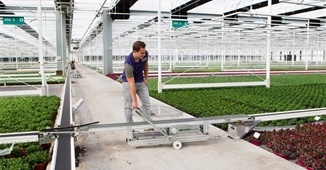 For over 15 years WPS has gained a reputation as a global leader in horticulture where the emphasis has always been on ultra-high-throughput automated plant handling, plant growth with homogenous growth conditions, system reliability combined with durability and after sales support. To flourish in this industry, WPS had to embrace innovation, engineering excellence and novel designs in order to furnish its customers with solutions that were extremely economical in terms of tangible deliverables produced versus investment. In 2003 WPS constructed the world’s first high-throughput phenotyping facility- one that is still used commercially today on a daily basis, handling tens of thousands of experimental plants. 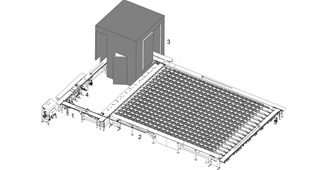 Worldwide with 100+ installations across several continents, WPS handles millions of plants every day and the same principles leading to cost-effective platforms are utilized in its designs for high-throughput phenotyping systems. 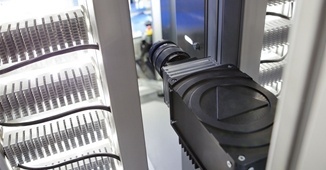 Experts in robotics, automated engineering, image analysis, greenhouse design and plant growth, WPS combines essential know-how to provide completely customized high-throughput, non-destructive digital phenotyping platforms to accelerate scientific discovery.